When preparing for a competition, bodybuilders usually increase the amount of protein they consume (in order to preserve muscle mass), while decreasing the total number of calories at the expense of carbohydrates and fats. 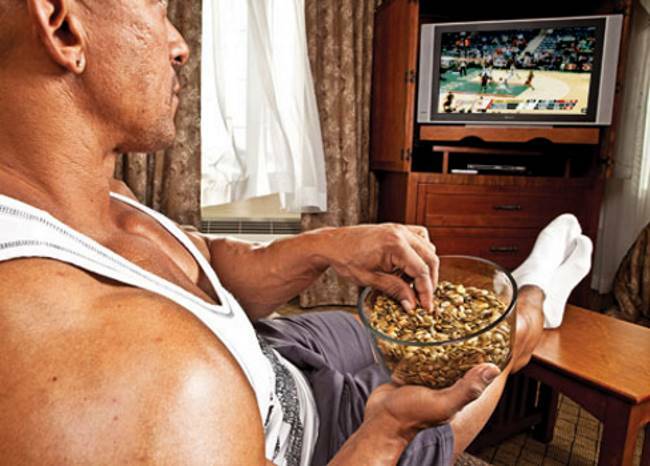 This way, they create a caloric deficit and drop a significant amount of body fat. At first, researchers have been skeptical about this method of fat burning, saying that too much protein can be unhealthy and that fat loss can be achieved without those amounts of protein. Nowadays, however, it seems that the views are a bit changed. 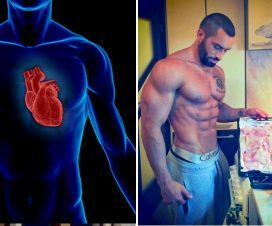 It seems that researchers acknowledge this method, that the bodybuilding community has been using for decades now. A new study published in the American Journal of Clinical Nutrition compared the effects of two hypo-caloric diets on fat loss and lean muscle in people that are following a regular training regime. The first diet contained 2 times more protein than the standard daily recommended dosage. The other diet contained 3 times more protein than the daily recommendation. The results were astounding. 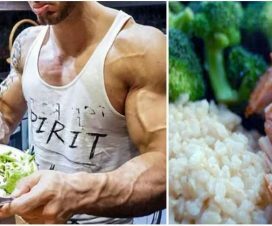 The group that has been consuming 3 times higher protein dosages than the standard recommendation (or 1.3 grams per lb of bodyweight) daily, had the greatest fat loss, as well as lean muscle gains, while consuming a hypo-caloric diet. 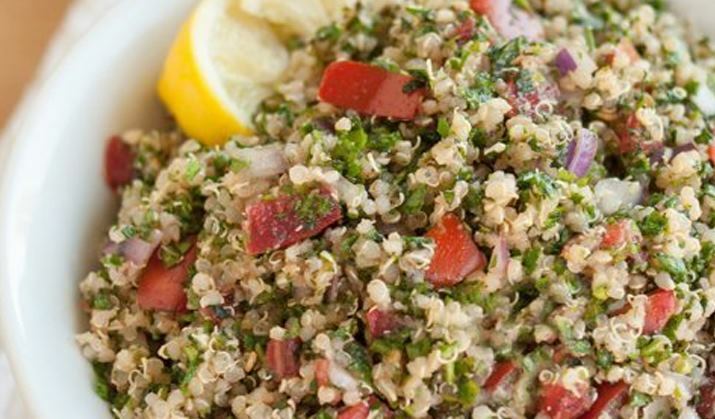 You may have heard that high dosages of protein are unhealthy. Doctors, nutritionists as well as media were consistently saying that high protein consumption will damage the kidneys. This was repeated so often, that people started believing it was real. However, Dr. Stuart Phillips from McMaster University and world expert on protein metabolism has repeatedly stated that in individuals with healthy kidneys, there is absolutely no negative impact when following a high protein diet. New research shows people consuming up to 1.5 g/lb (well above the 1.3g/lb in the study) of protein per day for an entire year show with no negative effects on kidney function. 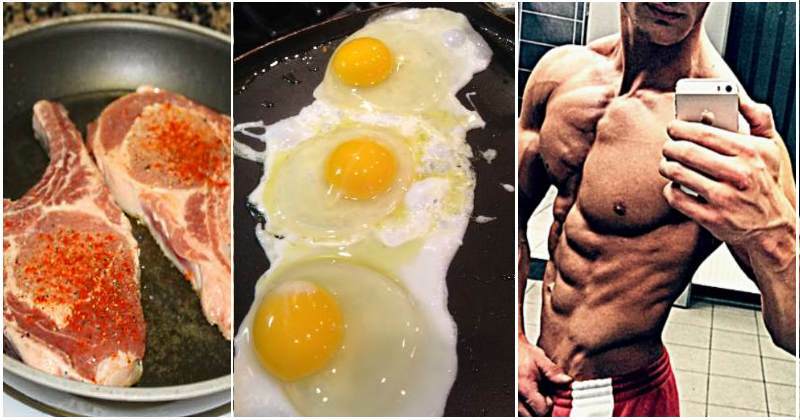 What’s the amount of protein you need to build muscle and lose fat ? The optimal amount of protein should be found by trial and error as a good rule of a thumb is to start with 1 gram of protein per lb of bodyweight. From there you can fine tune the intake depending on how your body reacts. So for a 200 lb athlete that’s about 200 grams of protein per day. Although it may seem like a lot of protein to consume, with a good plan, it can be really easy to reach the target amount. You can add a bit more protein at every meal you eat. Add more eggs to your omelet, add a bit more meat to your plate, consume an extra protein shake per day, add a protein bar etc. 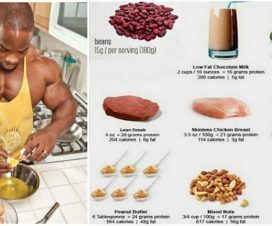 If fat loss or getting leaner is your goal, you can ;earn a lesson from bodybuilders – significantly increasing your protein intake is a fantastic way to burn fat and build muscle. 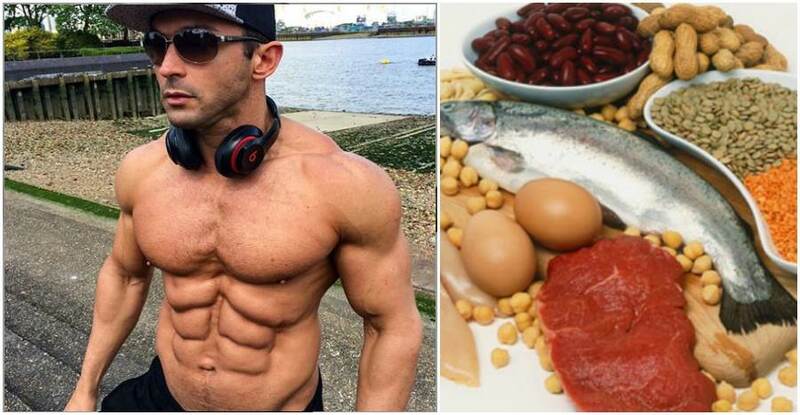 Don’t be afraid of protein. In combination with weight training and a low calorie diet you’ll lose fat and look muscular in no time.